Looks like the PlayStation 3 version of Star Ocean: The Last Hope International got its expanded name for a reason, shipping simultaneously across the globe in February. 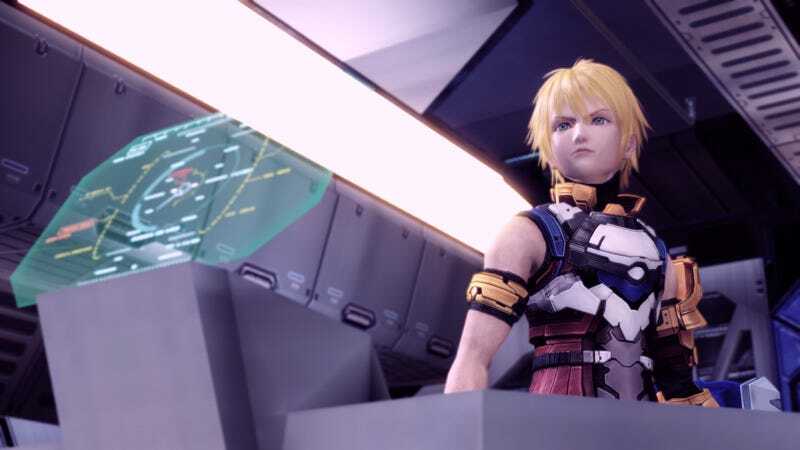 We knew it was coming to Japan, and now we know it's coming everywhere else, as Square Enix announces a February 9th North American ship date for Star Ocean: The Last Hope International, the PS3 version of the former Xbox 360 exclusive RPG. Along with both English and Japanese, the game will also feature German, French, and Spanish, making it even more international than we first suspected. Along with the previously discussed battle system tweaks and menu changes, the official announcement says the game now features "amazing graphics through Blu-ray Disc," whatever that means. My Xbox 360 died halfway through Star Ocean: The Last Hope, and I never had the heart to go back through it. Perhaps in February I can finally make up for that oversight.